Our Carols by Candlelight service will be held at 16:30 on Sunday 16th December 2018 – come and join the celebration! Please note our cafe has finished for 2017. We look forward to seeing you again when we start again in early 2018. 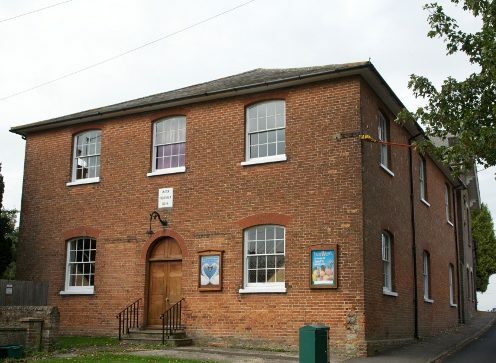 Welcome to the website for New Mill Baptist Church, Tring.